Printable guides to help you get started, whether you’re using Minecraft, SketchUp or Tinkercad. From installation and setup, through to building simple structures, and saving and submitting your building. And our video tutorials will help you get a handle on using the software. 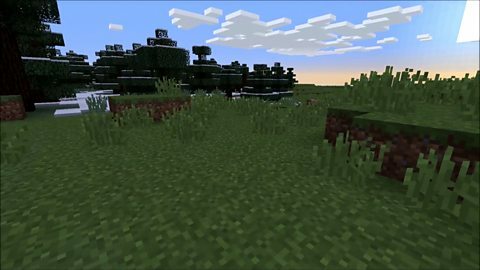 A beginners guide to Minecraft- buttons, controls and moving around. 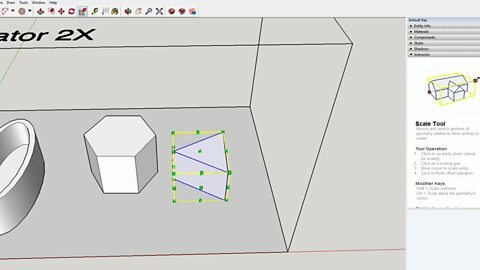 The first of two videos which will help you begin to get to grips with SketchUp. 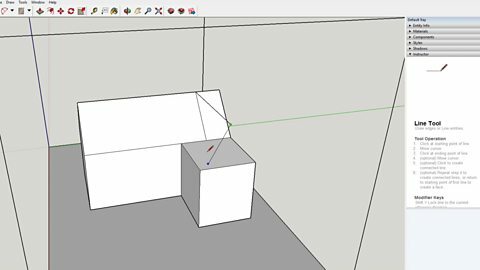 The second of two videos which will help you begin to get to grips with SketchUp. 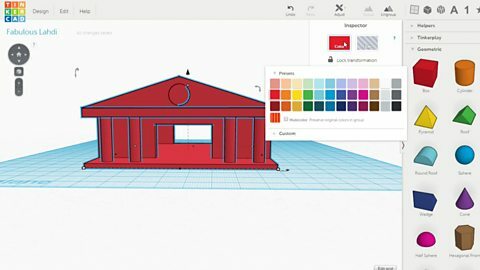 Start to get familiar with designing in Tinkercad by following our short tutorial.